no refined sugar, non gmo ingredients. using fresh, local, organic ingredients. The Stop Farmers Market in Toronto! What’s coming to the market every Saturday, plus other tips to get the most with Delish Kitch products. Subscribe to our weekly “pre-order” market menu! 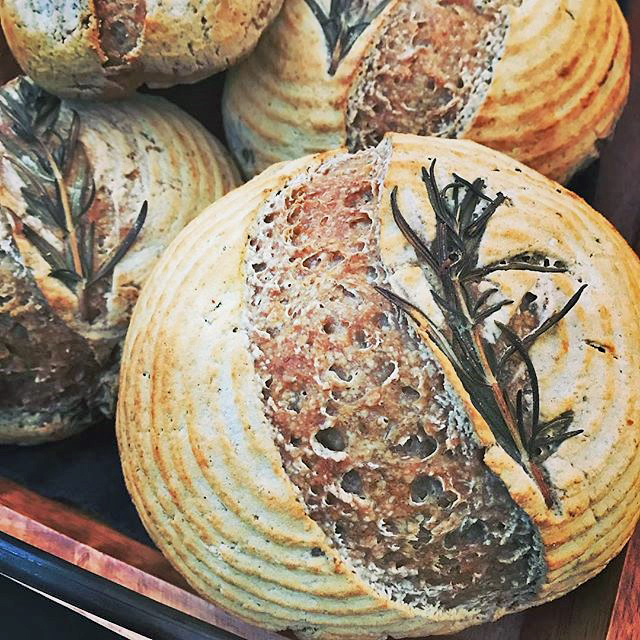 Delish Kitch is a dedicated “gluten-free & grain-free” Farmer’s Market Bakery committing to local, organic, fair trade, non gmo, and “no” refined sugar ingredients. Each item is made by hand, from scratch and in small batches with high quality, nutrient-dense ingredients. While all items are gluten-free, on the menu are plenty of grain-free, AIP, low lectin, vegan, paleo, keto and non-dairy options. You can find Delish Kitch at the The Stop Farmers Market at Wychwood Barns Toronto, year-round on Saturdays- 8 am to 1 pm. Pre-Ordering is highly recommended so you are not disappointed! Alternatively, you can come directly to DK Market Bakery year-round on Fridays- 4 pm to 8 pm. Pre-ordering is mandatory for this location! The Market Menu is open for pre-orders from Sunday evening to Thursday at 9 AM! May 11- No Market- Freezer Menu available for ordering/pick up! May 25- No Market- Freezer Menu available for ordering/pick up! June 8- No Market- Freezer Menu available for ordering/pick up! June 22- No Market- Freezer Menu available for ordering/pick up! OMG this #strawberry #rhubarb scone from @delishkitch is Ahhhhmazing! #glutenfree and uses all the same ingredients I use in my own kitchen.#organic coconut palm sugar, #garbanzo #sorghum and #favabean flours and coconut oil. #local #nutrition Check them out at the Waterdown farmers’ market on Saturdays. @marniwassermanWhoaahhh baby! I never imagined that I would get to enjoy a cinnamon bun ever again. Then I had this. A tigernut version that is #grainfree #sugarfree #dairyfree and absolutely amazing. I was never one for fluffy pastries, I like my treats rustic, dense and gritty and this is it! Thanks @delishkitch for nailing it again.